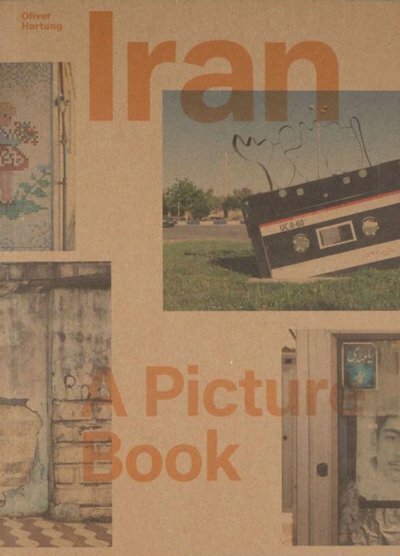 Since the revolution in 1979, Iran has developed its own image culture in public spaces that serve primarily as transit zones and platforms for the projection of state-sanctioned religious ideology. Between 2011 and 2014, German artist Oliver Hartung, former freelance photographer for the New York Times, produced a body of work on Iran comprised of images which, upon first glance, depict colorful street paraphernalia, posters, graffiti, murals, monuments, and war cemeteries, but upon a closer inspection reveal a much deeper psychology engineered to bolster the myth of the Islamic Republic. 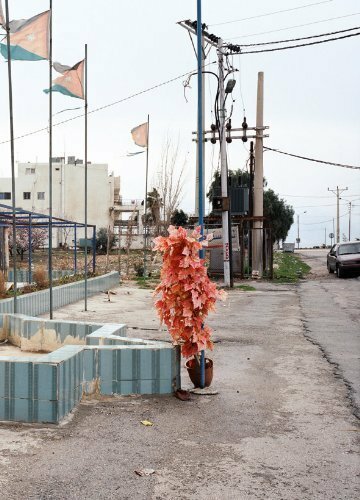 In this unique view of the Middle East often lost amid images of war and conflict Hartung has created a portrait of a country still largely unknown to the West. Part of a long-term project exploring the contemporary cultures of the Middle East, Hartung’s thoughtful monograph is packed with over 300 color images. 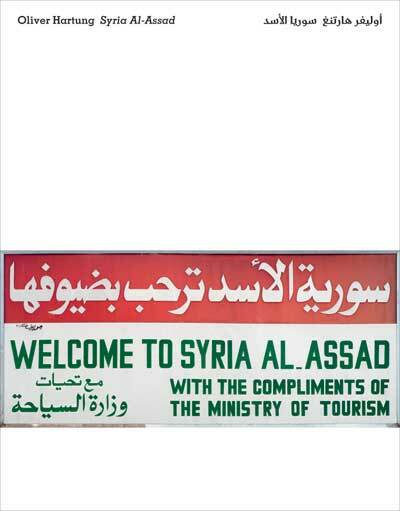 Hartung’s last publication with Spector was Syria Al-Assad. pp. 240; paperback. Publisher: Spector Books, Leipzig, 2016.